Modern sculpture is generally considered to have begun with the work of Auguste Rodin, who is seen as the progenitor of modern sculpture. 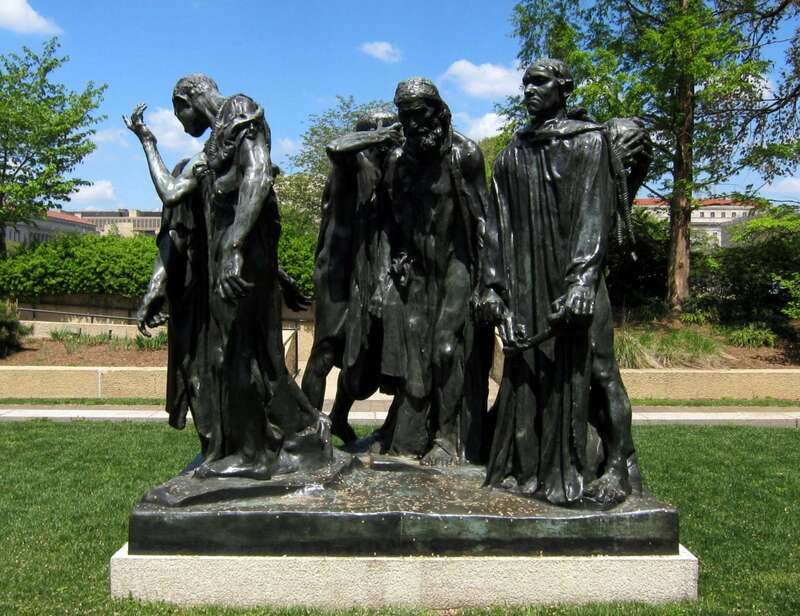 While Rodin did not set out to rebel against the past, he created a new way of building his works; paving the way to the future. “Rodin dissolved the hard outline of contemporary Neo-Greek academicism, and thereby created a vital synthesis of opacity and transparency, volume and void.